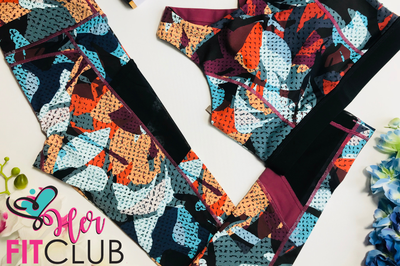 Enter your email address below to receive a notification when Her Fit Club starts accepting new sign-ups! 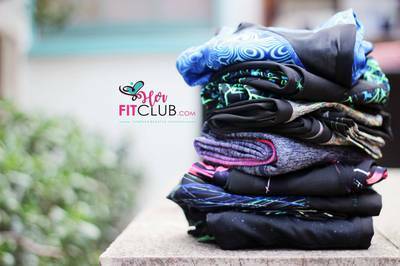 Enter your email address below to receive a notification when Her Fit Club is accepting new sign-ups again. 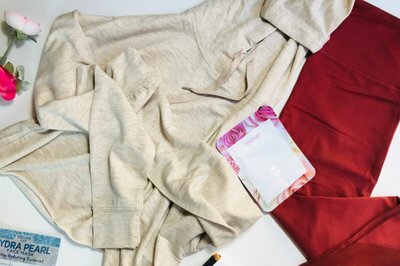 Your first box will ship within 2 - 3 days after your order is placed. Please order by the 30th of every month to get the current box. For existing subscribers, your box will ship on the 17th of every month. It’s Time To Get Healthy AF! 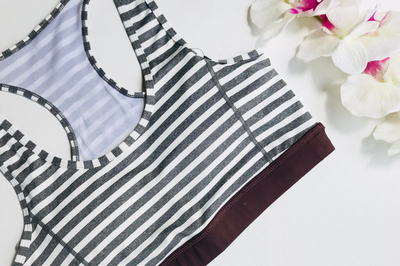 Each Fitbox Is Crammed With The Latest In Stylish Athleisure Apparel, Handpicked By Our Expert Fashion Stylists For Comfort And Style – whether you’re hitting up your next spin class or strutting your hot stuff and turning heads on the streets. 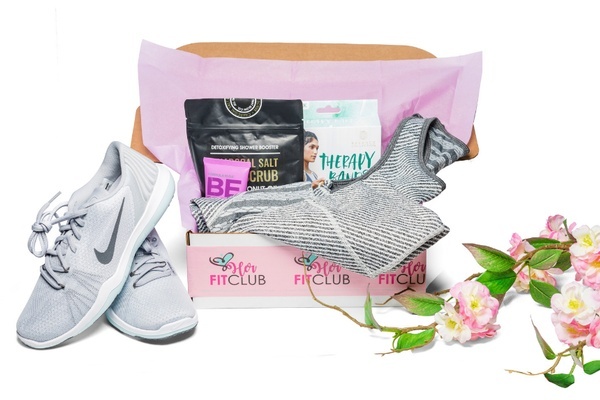 Each Fitbox subscription box builds on the last one – go Premiere for the complete Fitbox experience or pick from any other subscription box tier levels to get started. 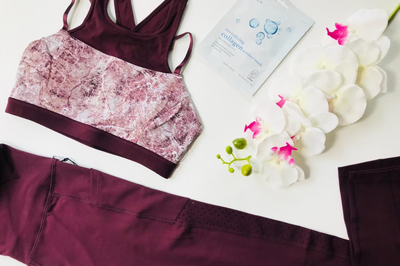 Once you’re ready to crush your next workout and order, our experts take care of the rest, giving you all the excuses that you need to treat yourself without losing focus on your goals. 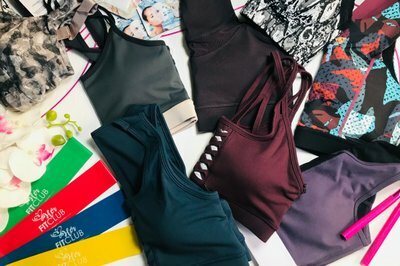 Commit to Your Goals and Give Your Fitness Journey a Powerful Boost – give yourself excuses to work out at home or in the gym with the hottest fitness apparel and accessories delivered to your door on autopilot each month; say goodbye to months of the same outfit and the same equipment! 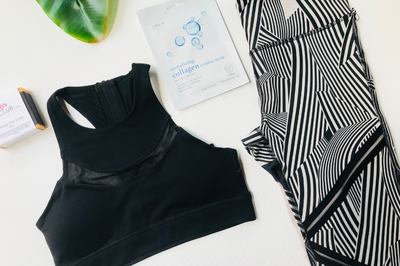 Tailored Experience Motivate Yourself Each Month With Cute AF Outfits – or upgrade your Fitbox to enjoy luxury post-gym unwinding with bath and beauty products, motivational boosts with brand new fitness equipment, and even matching Asics or Nike running shoes for a complete monthly look! 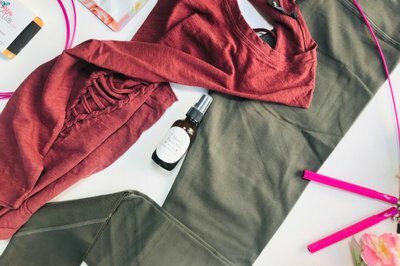 Thoughtful Gifting Just Got Easier – and a subscription box is the gift that keeps on giving, month after month with on-trend athleisure outfits, bath and beauty products, exercise equipment, and running shoes. Show her your support with the ultimate monthly fitness motivation booster for women! Not only was the clothing high quality but the service was exceptional. I mistakenly asked for a refund and was granted one although it was the wrong store! The issue was quickly resolved and they were so patient with my refund of the refund. 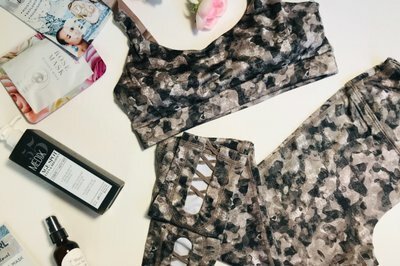 I'd definitely order here again and look forward to receiving the next HerFitClub box! 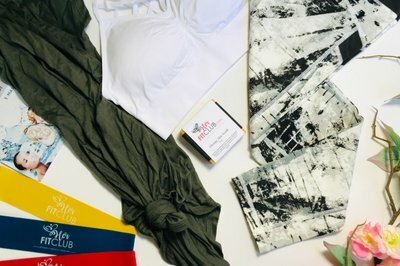 Perfect Gift for Army Wife! I'm a Soldier currently serving in a war zone. I wanted to give something to give a gift to my wife that would keep coming once a month. After reviewing many subscription services, I am so glad that i chose "Her Fit Club". The first box arrived for my wife very quickly. All items fit her, and she wore them that very day to her workout. 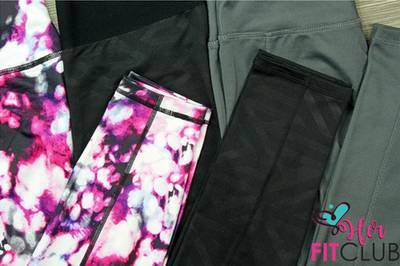 She says the Leggings and top were made of good and substantial material, without being too thick. She's already excited for her next box. I had a small change to make on my account and Gustavo replied and updated my account within 1 day, amazing service. An awesome way to help the months go by while I am gone, and give her things that she will love and actually USE. 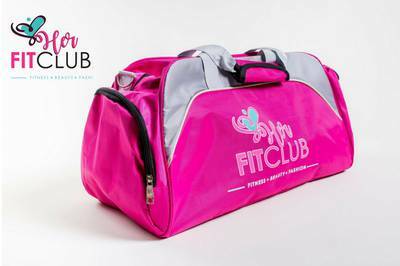 You are in good hands with "Her Fit Club". 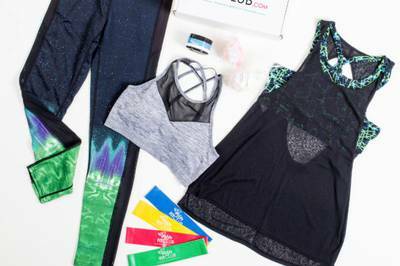 Move Fitbox: 1 New Outfit (2 - 3 Pieces), 1 Piece of Workout Equipment & 2 Full Size Beauty Products.